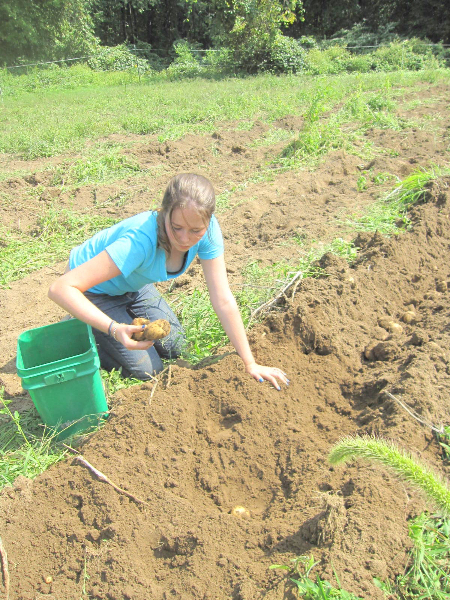 Stearns Farm offers opportunities to learn about growing food by getting your hands in the soil. 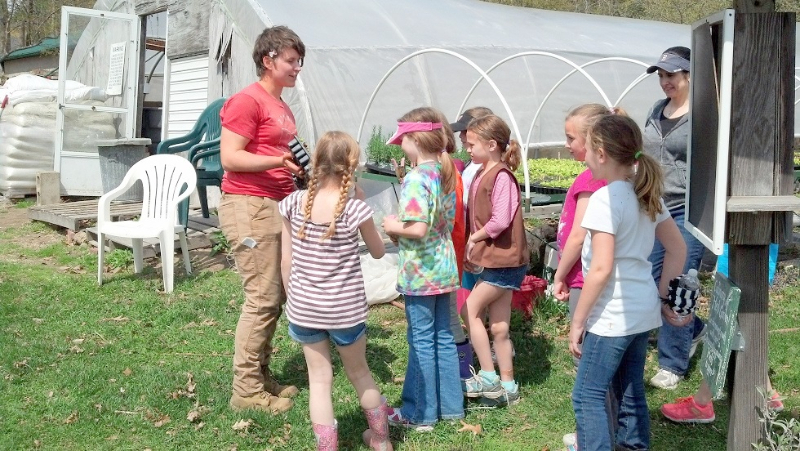 Working at Stearns Farm is a great way to learn about the growing cycles of different crops. 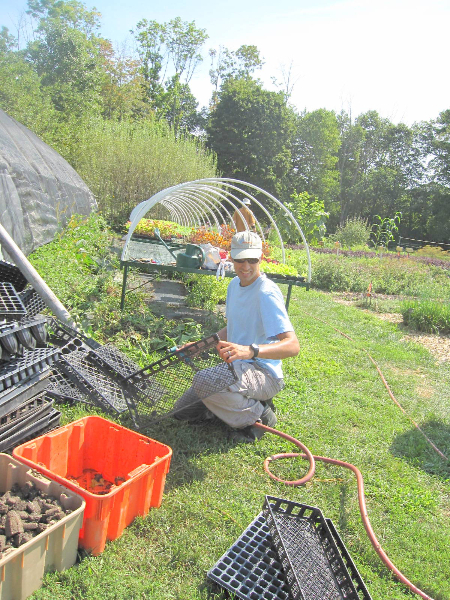 Depending on the season you may spend time seeding, planting, weeding, and mulching. 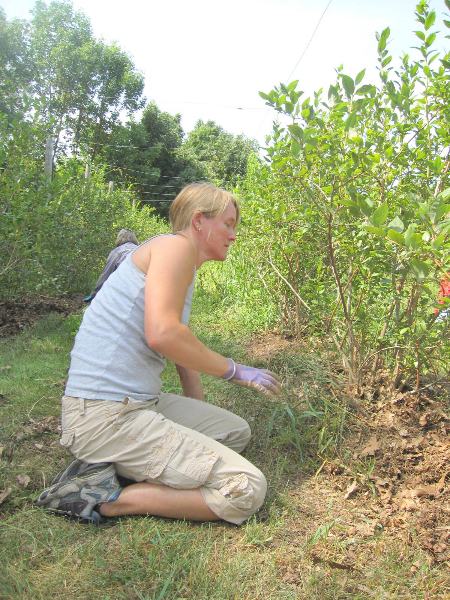 We welcome groups and individuals who can volunteer once or on a regular basis. 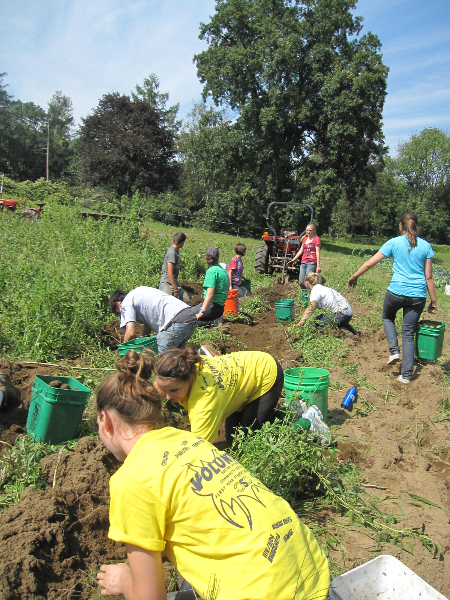 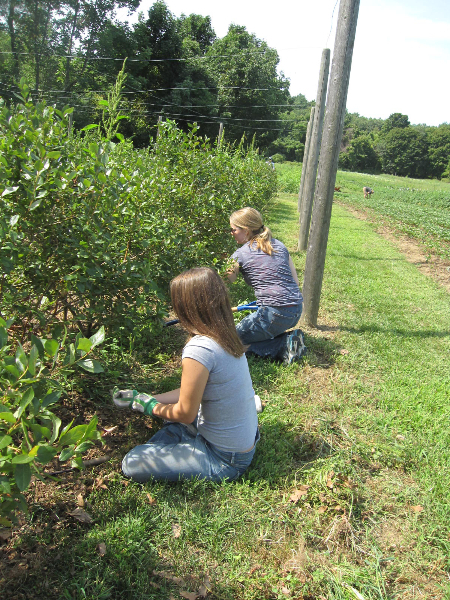 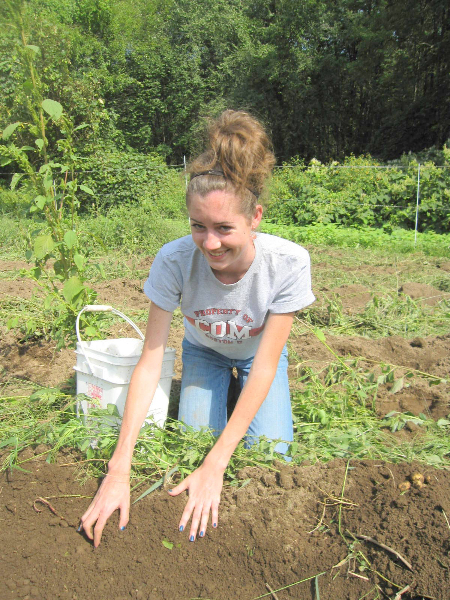 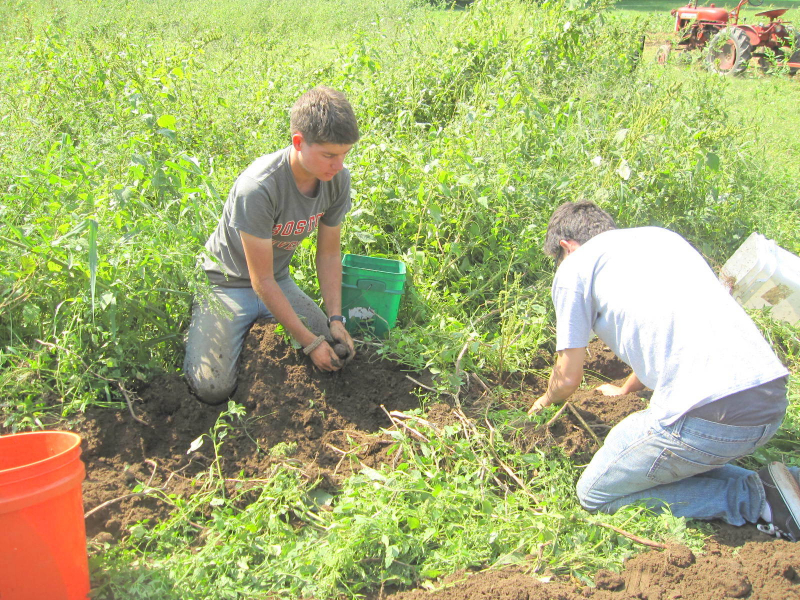 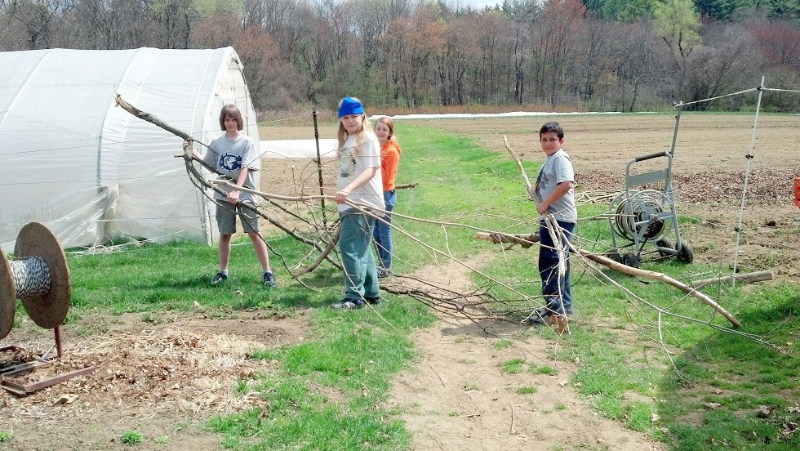 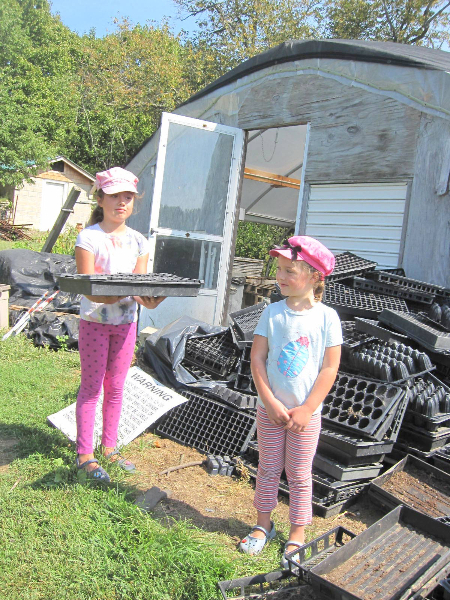 Some of the groups that have experienced hands-on farm work at Stearns include girl scouts, faith community groups, residents of a local transitional housing program, participants in the Boston Cares program, and students from area colleges, among others. 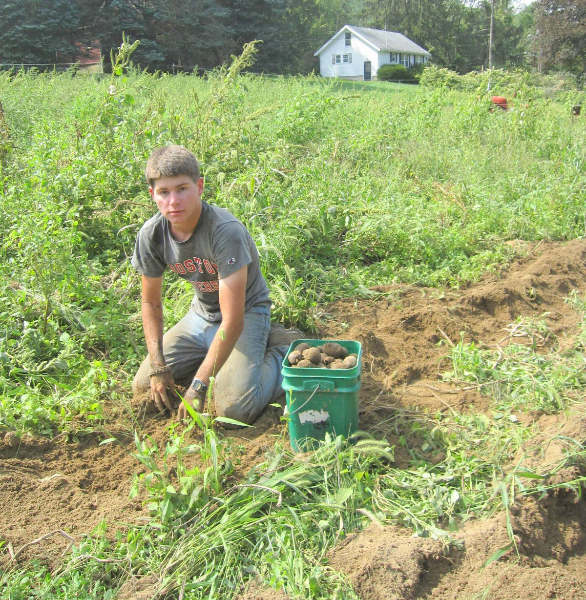 There are fieldwork opportunities at Stearns Farm throughout the growing season (April-October). 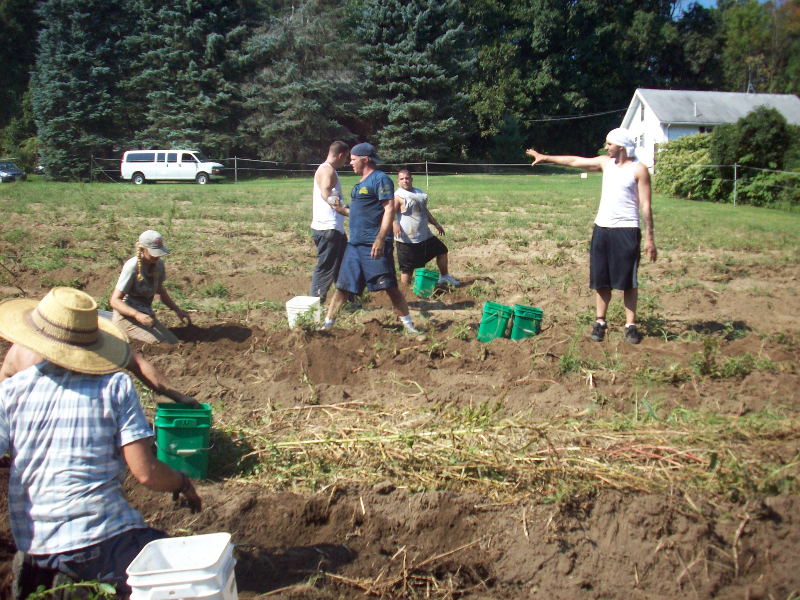 To learn more about setting up a field work opportunity for your group or yourself contact our Volunteer Coordinator at saralarry@verizon.net. 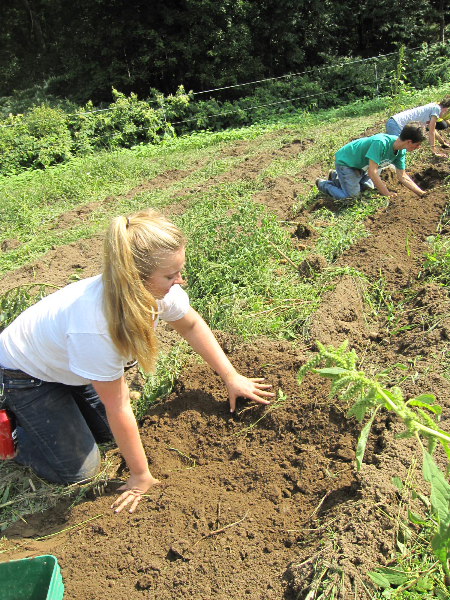 Here’s a taste of the kinds of hand-on farm work you might get to do at Stearns Farm. 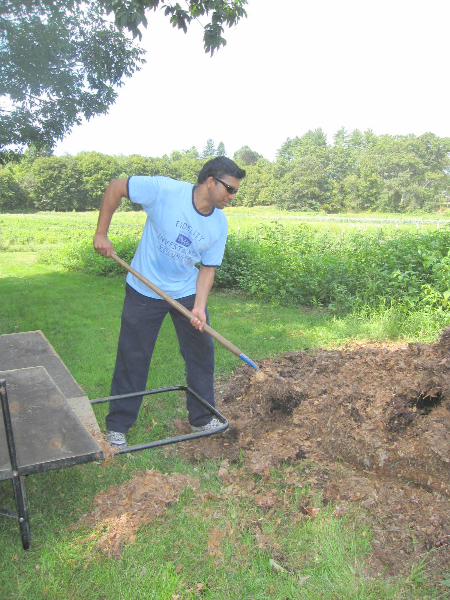 Click on any image to see a full screen slideshow.